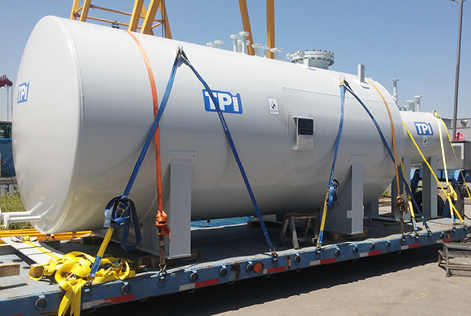 At TPI we have STI certification of SEC (Superintendence of Electricity and Fuel) to manufacture, repair and/or modify fuel tanks. 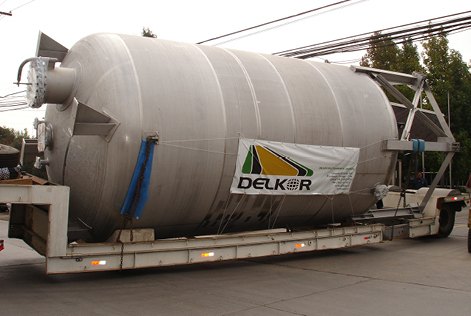 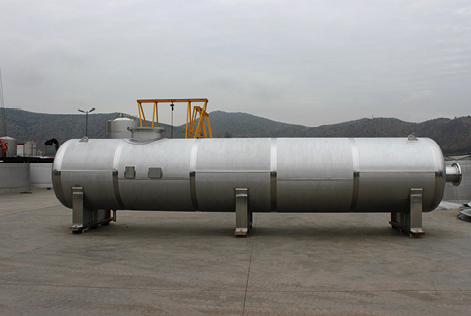 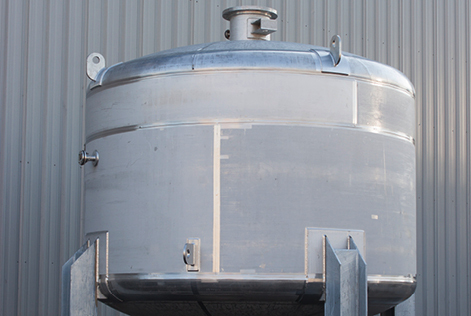 All our manufacturing is based on ASME VIII Div.1 standard to build pressure vessels. 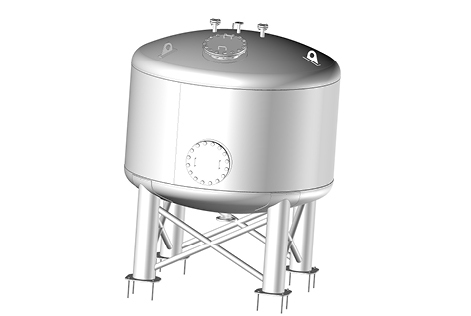 We offer supply, manufacture and assembly of fuel tanks in stainless steel, carbon steel, titanium and special alloys, including special accessories, exterior painting, insulation, etc., according to the specific design requirements of the client.